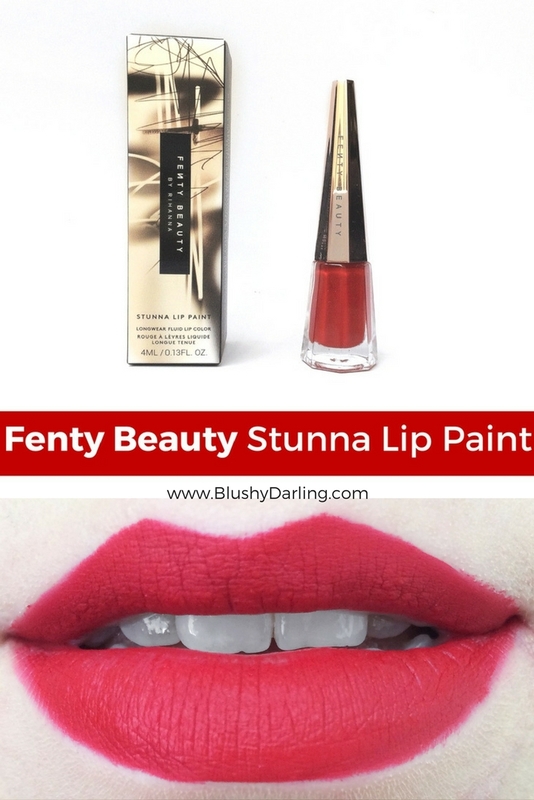 This is the second product I got from Fenty Beauty, you can see the Killawatt Freestyle Highlighter Duo Review here, but this is the Stunna Lip Paint in Uncensored which is the only shade so far. If you know me, I’m not one to buy red lipsticks, the reason being I have one red lipstick, MAC Ruby Woo, that I love and I don’t think anything can top it but since I know that shade is also Rihanna’s favourite I felt like I had to try this one. 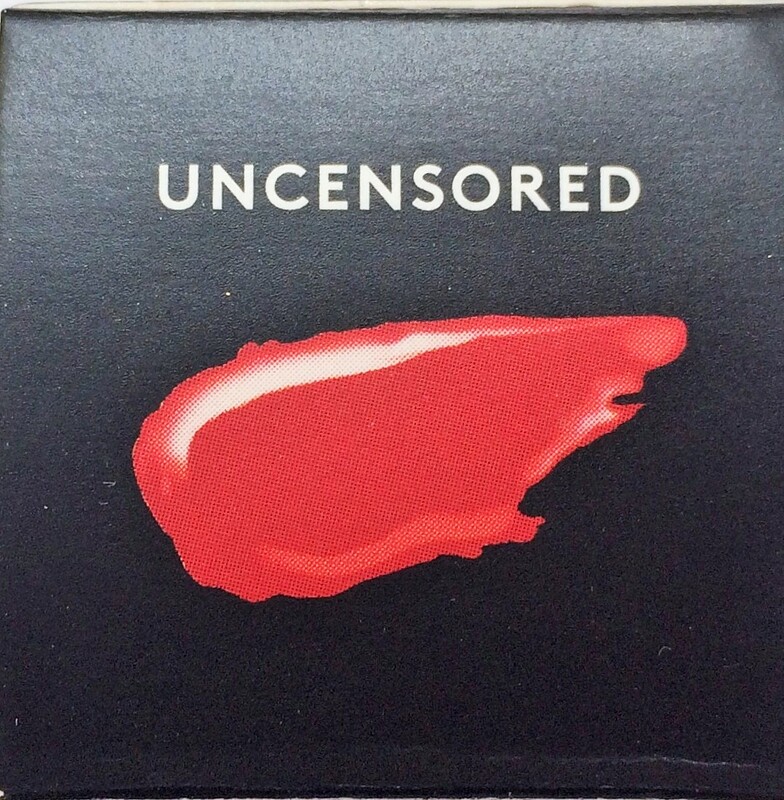 The shade is a beautiful cool toned red, very flattering on most complexions. 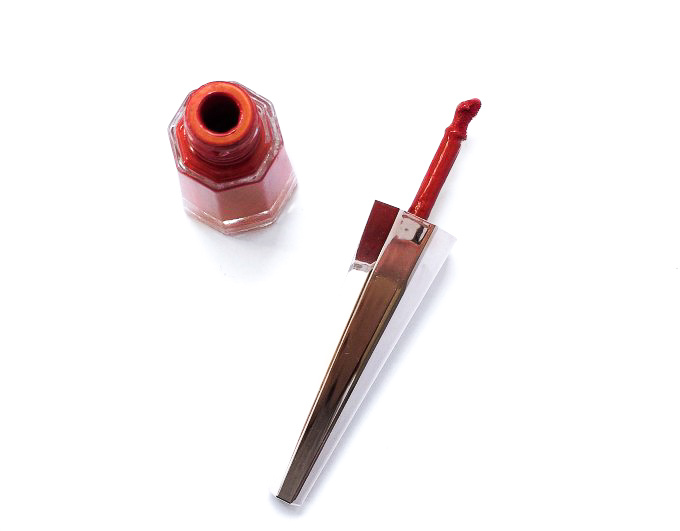 The applicator has this interesting shape which I’m not going to lie, it’s not easy to use it, I prefer a tiny lip brush because I get to be very precise. 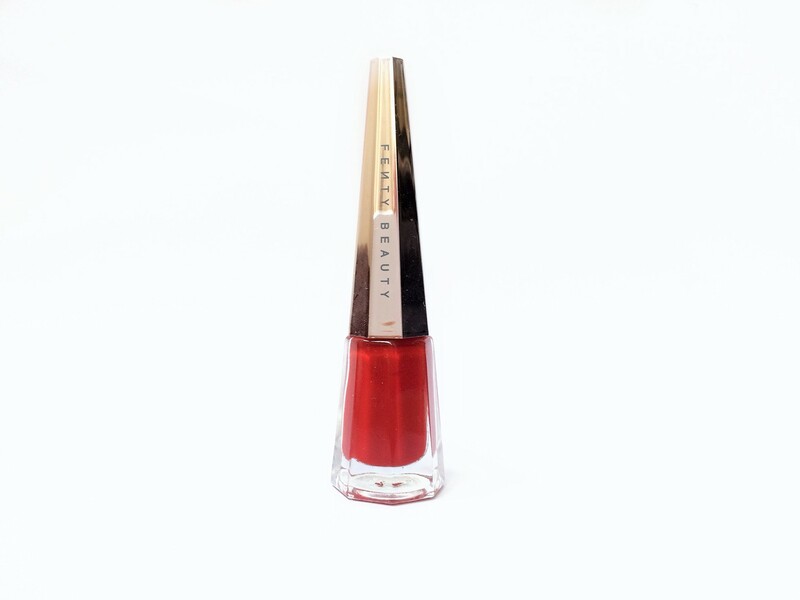 Lip paint is the perfect name for this product when you first apply it, it looks like paint, it starts very liquidy but than it sets and becomes matt. It’s not really drying so it’s a more comfortable matt but it doesn’t dry completely either and it will transfer if you touch it. 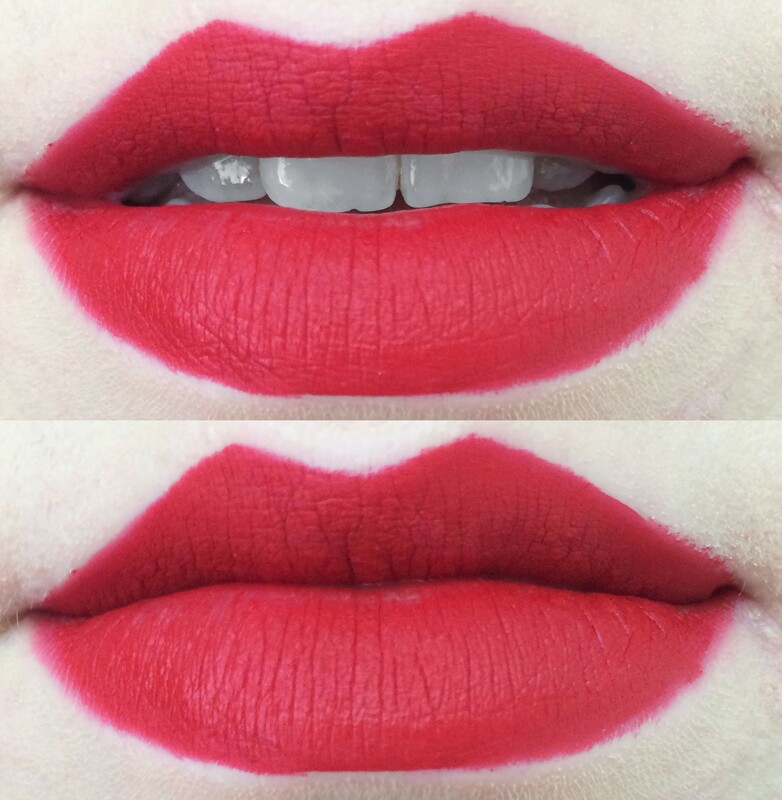 Compared to Ruby Woo the shade is very similar, slightly darker. 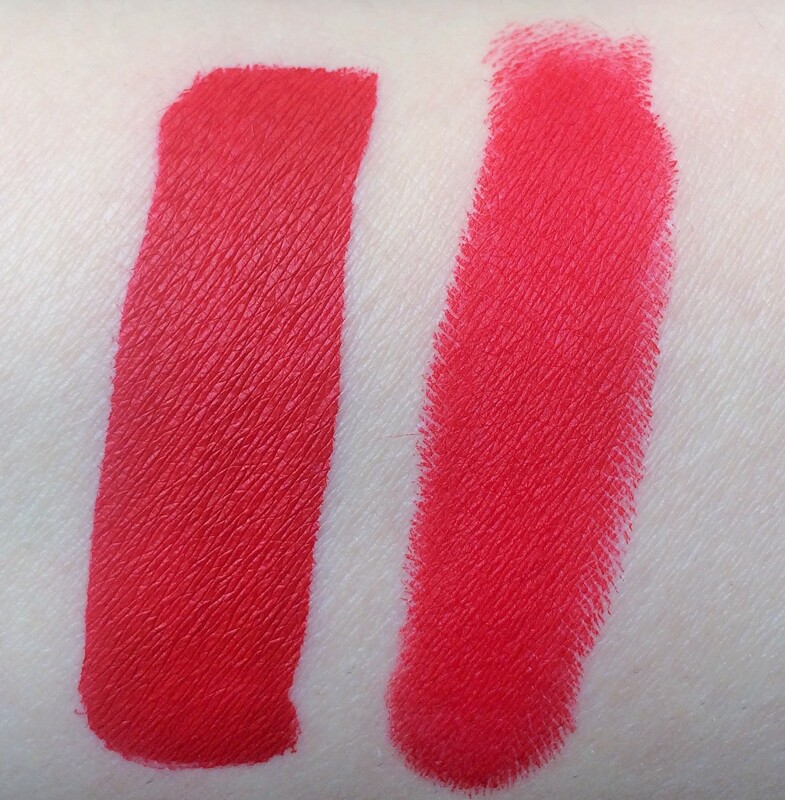 The two formulas though are completely different: Ruby Woo is way drier and doesn’t transfer. The fact that it transfers doesn’t interfere with the lasting power but if you are like me and you touch your lips a lot you’ll have a residue on your hands. 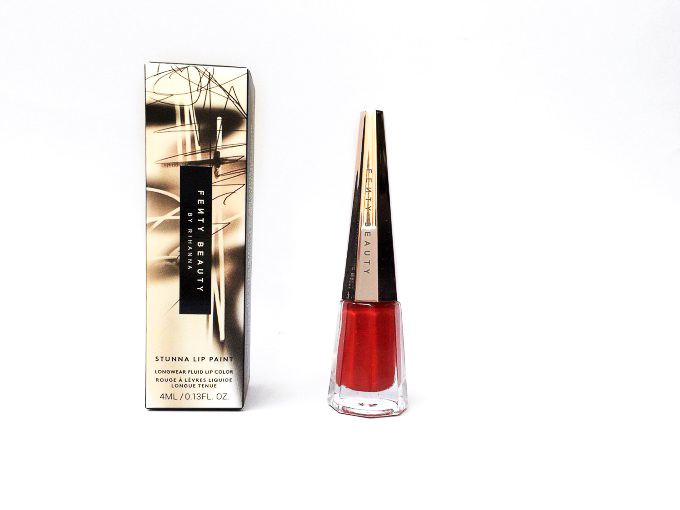 This lipstick is absolutely stunning, I love the way it looks, the shade and the packaging. 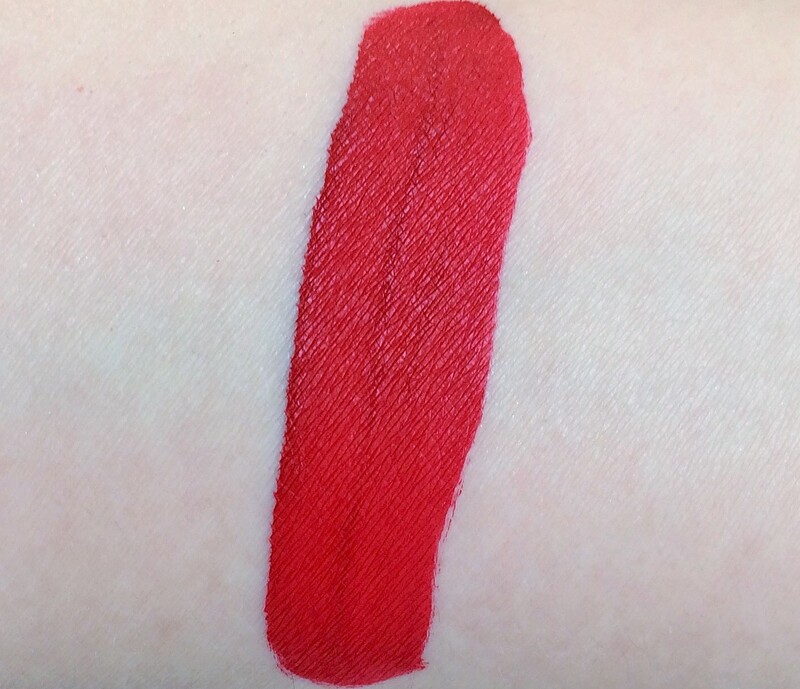 It’s one of the most comfortable matt liquid lipstick I own, it lasts a really long time but the fact that it transfers it’s a bit of an issue for me because I’m always afraid I can touch it and smear it all over. The packaging although is stunning it’s a bit inconvenient to carry around. What I’m trying to say is I love this product but it doesn’t replace Ruby Woo. Wow! That shade is absolutely gorgeous. 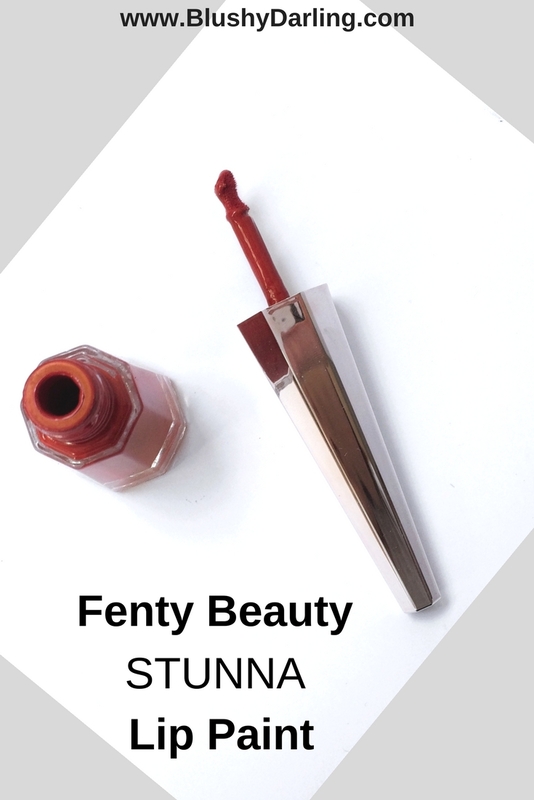 I haven’t tried anything from Fenty yet, and this might have to be it. I love that you enjoy the texture, because that’s what I’m pickiest about! Thank you so much for reading, I hope they’ll come out with more shades cause this is gorgeous! 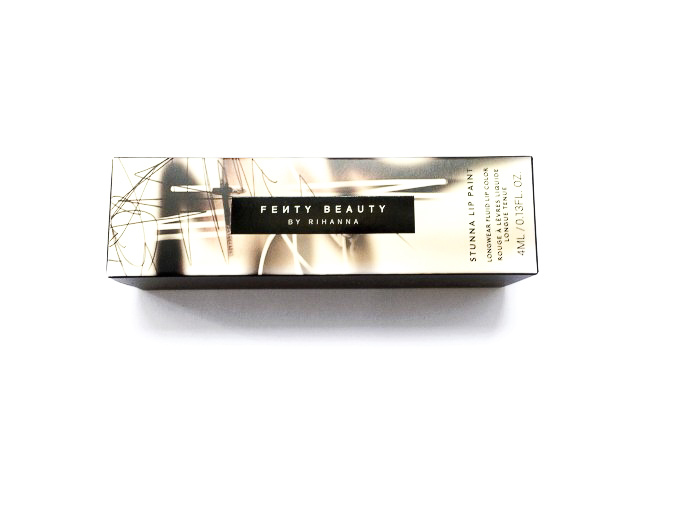 I havent tried the Fenty yet! This looks great on you! I need new make up! 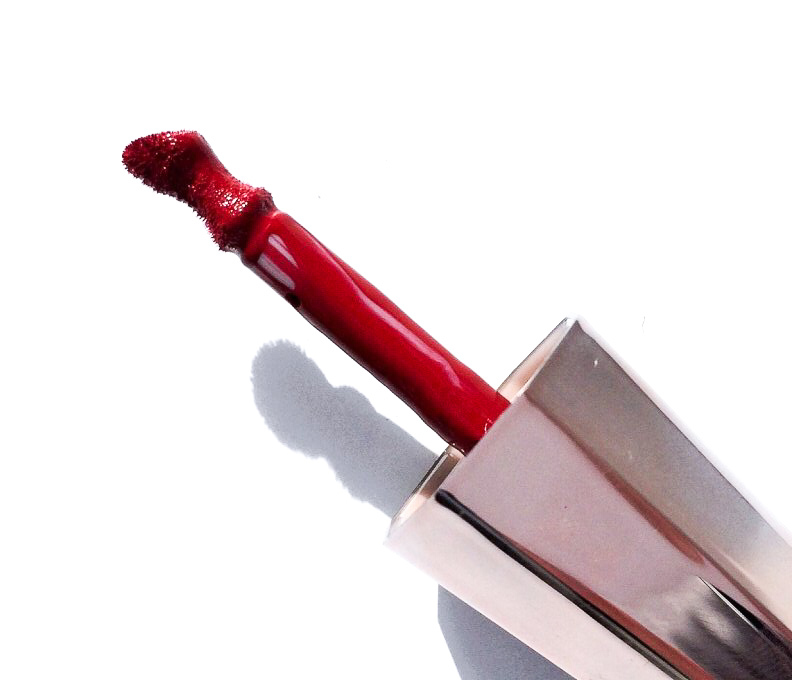 We’re finally getting better weather around Chicago… perfect time for a new lip color! I really love the packaging of this one! I’m glad it was a relatively good lipstick; the color is great on you. This red is stunning on you!!! 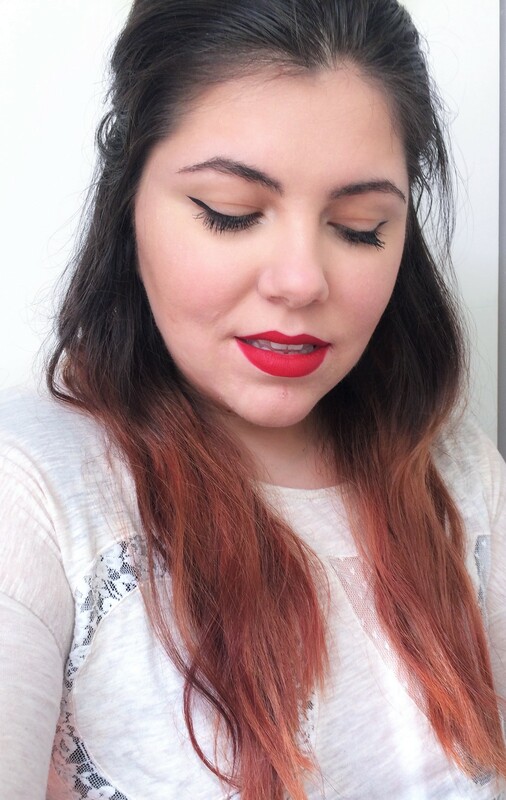 I don’t wear red lipstick at all because I feel like it’s so hard to pull off but you do so well! I love your review and how you show all the details of the lipstick. So so helpful!! Thank you for reading I’m glad you liked it! That shade looks great on you! I like that it’s a cool-toned red. Oh, that shade is absolutely gorgeous! and I can’t get over the packaging! Thank you, the packaging is so pretty! It looks great on you! I haven’t tried it yet but I love the color! It seems like the type of red that looks good on everyone! Hreat post! I love how you can see the difference of the two. I’m always on the lookout for a good matt red. This is fabulous review. The colour looks fabulous on you. Now that is a red that I need. Thanks for the review! The applicator is really interesting haha! I prefer more precise applicators too 🙂 it looks so beautiful on you!! That is such a beautiful colour on you! I wasn’t expecting it to become Matte but it’s a lovely colour. It’s great that it lasted so long too, I haven’t bought anything from the Fenty line but I really want to!